Catalogue record, available from: Socialism on Film. Like this database? Please leave a comment. DynaMed Plus is a clinical information resource designed to decrease the time to find answers to clinical queries. Content is updated every day to ensure access to the most current evidence. DynaMed Plus was launched in 2014. The product utilizes a semantically-enriched search design to facilitate easy and immediate results. DynaMed Plus content covers 23 medical specialties including paediatrics, primary care, neurology, obstetrics and gynaecology and infectious diseases. Access is available inside and outside of institutional networks 24×7 for all University of Melbourne users. • an easy-to-scan format, making it easy to find the information you need. Editors monitor the content of medical journals daily, evaluating each article for clinical relevance and scientific validity. New evidence is added multiple times each day. The levels of evidence and guidelines behind each recommendation can easily be seen. The product contains more than 4,700 medical graphics and images to help answer clinical questions. Micromedex standard drug information is presented in concise, sourced and referenced blocks of information. A promotional video is available for more details. Please Note: access to DynaMed is a TRIAL and will be reviewed over the next couple of years. Trial ends 23rd April 2019. Catalogue record, available from: Indo-European Etymological Dictionaries Online. Trial ends 15th April 2019. Catalogue record, available from: Shakespeare’s Globe Archive. Trial ends 31st March 2019. Catalogue record, available from: The Digital Concert Hall – Berliner Philharmoniker. Incorporates “Study on Dream of the Red Chamber”. Catalogue record, available from: Dream of Red Mansions. Please note: this trial access allows up to 30 concurrent users. 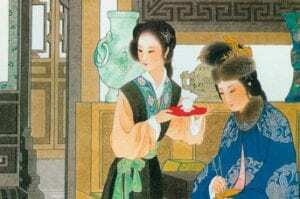 The study of the book “Dream of the Red Chamber” is looked at in the context of 24 subject areas, including Chinese legislation, judicial, political, ethnic, social and other aspects of social science research. Catalogue record, available from: Met Opera on Demand: Student Access. Met Opera on Demand: Student Access offers users instant access to more than 600 full-length Met performances, including stunning HD videos from the Met’s award-winning Live in HD series of movie theater transmissions, classic telecasts from the 1970s, ‘80s, and ‘90s, and hundreds of radio broadcasts dating back to 1935. The site and its content are fully accessible on most mobile devices (smartphones and tablets) directly through the website as well. All videos include English subtitles, and recent HD videos include subtitles in French, German, Italian, Portuguese, Russian, Spanish, and/or Swedish. New titles are added every month, with most of the Met’s Live in HD programs coming online a few months after their live transmission date. Every opera includes an English synopsis, with synopses in multiple languages available for many operas. 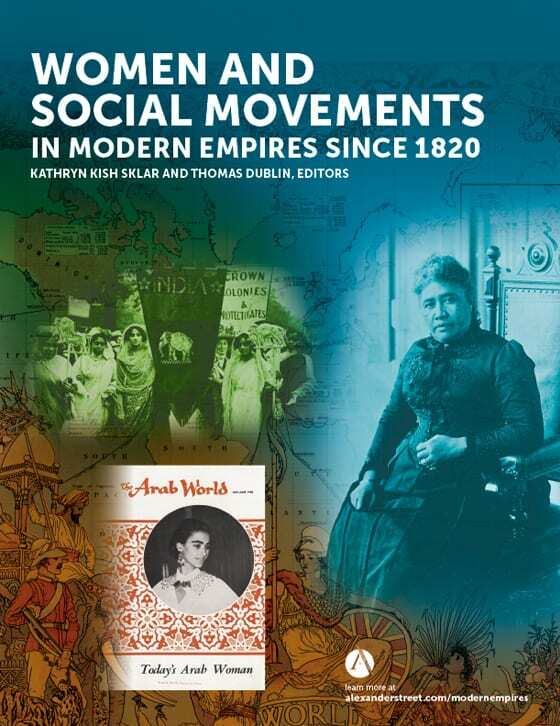 Catalogue record, available from: Women and Social Movements in Modern Empires Since 1820. 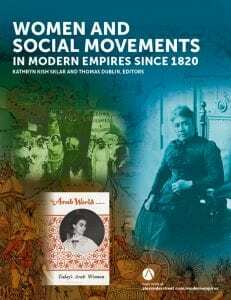 Women and Social Movements in Modern Empires Since 1820–a supplement to Women and Social Movements, International–explores prominent themes in world history since 1820: conquest, colonization, settlement, resistance, and post-coloniality, as told through women’s voices. Seen through women’s eyes, the history of modern empires opens dramatic new perspectives on global patterns that have shaped our world. Women’s voices can be found at all levels of imperial history. As the agents of empire, women were active as missionaries, educators, healthcare professionals, and women’s rights advocates. As the opponents of empire, women were active in nationalist and resistance and reform movements and as conservators of culture. With a clear focus on bringing the voices of the colonized to the forefront, this archive and database includes documents related to the Habsburg Empire, the Ottoman Empire, the British, French, Italian, Dutch, Russian, Japanese, and United States empires, and settler societies in the United States, New Zealand, and Australia. A large, innovative section focuses on the voices of Native Women in North America. The Cochrane Interactive Learning is a new! We would welcome your feedback via library-feedback@unimelb.edu.au on this resource to help us determine if it is worthwhile continuing this subscription 2020 onwards. On behalf of your Scholarly Services librarians, February 2019.